 With the Fort McMurray wildfires recognized as one of the worst natural disasters in Canadian history, Fairfax Financial Holdings Limited, together with Northbridge, announced it has donated $1,000,000 to the Canadian Red Cross for services providing wildfire relief. This is an increase from the initial $200,000 pledged by the company based on the extent of the damage and impact these fires have had on the local community. The donation is in addition to fundraising efforts by Northbridge Insurance, Federated Insurance and Trushield Insurance staff from across the country to assist the residents of Fort McMurray.